Sunny Pointe offers a lock and leave lifestyle with maintenance provided villas in Blue Springs. Located just adjacent to Stone Canyon Golf Club, Sunny Pointe offers three approved builders and many different floor plans to choose from with a stunning array of the most desirable upgrades, and prices starting in the $250,000’s. 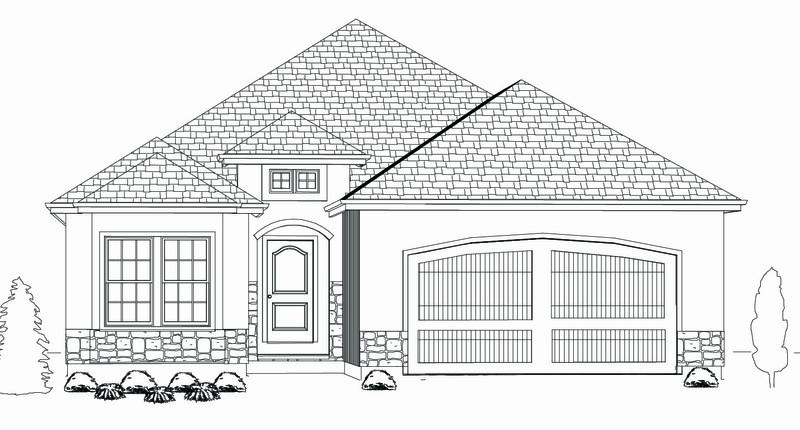 Our sales office is open daily at 3912 NW Eclipse PL Blue Springs MO. Choose from a great selection of homesites to build your custom home, or view our current inventory of new construction, move-in ready homes. We offer many different home sites such as walk-out, daylight, cul-de-sac, and greenspace lots. Come in and reserve your lot today and work with our sales team to select the right homebuilder for your needs. Sunny Pointe has as sales office that is open daily. Monday – Saturday, 11am to 5pm, and Sunday’s, 12pm to 5pm. Come by during our office hours and tour our available homes. 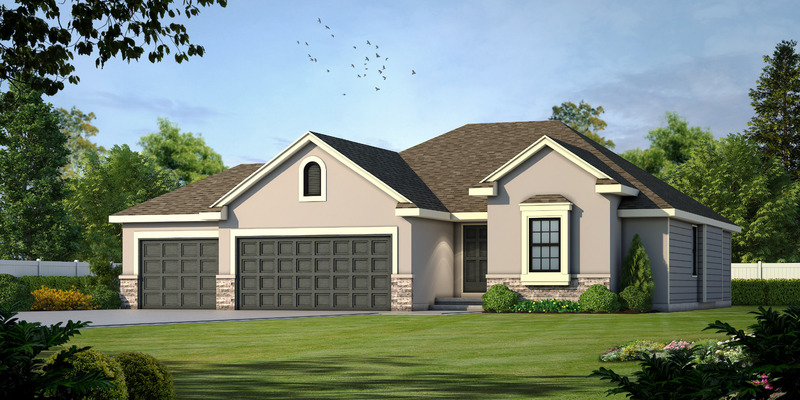 Sunny Pointe has three approved builders, so there are many floor plans to choose from to fit your needs. Our builders each have a unique look and strong workmanship. Learn about our builders in "Meet our Builders" below! Sunny Pointe Phase 2 features 30 homesites and is officially released for sale. The community is conveniently located adjacent to Stone Canyon Golf Club, Sunny Pointe Elementary and Paul Kinder Middle School, as well as shopping, dining, highways, hospitals, and much more. Click on the map to explore current homes for sale or to see our available lots. Do you have any question that need answering, or would you like to schedule a tour of one of our model homes? 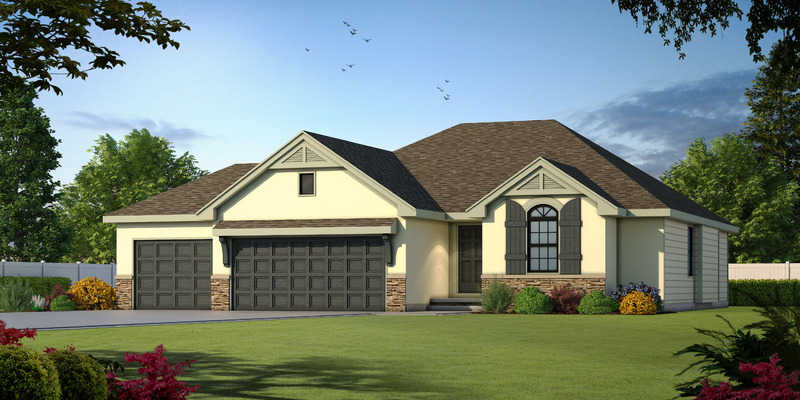 Visit us at our new sales office model located at 3912 NW Eclipse PL Blue Springs MO 64015. Our sales associates, Julie Pitts and Kim Kauth will be a happy to assist you, and answer all of your questions. 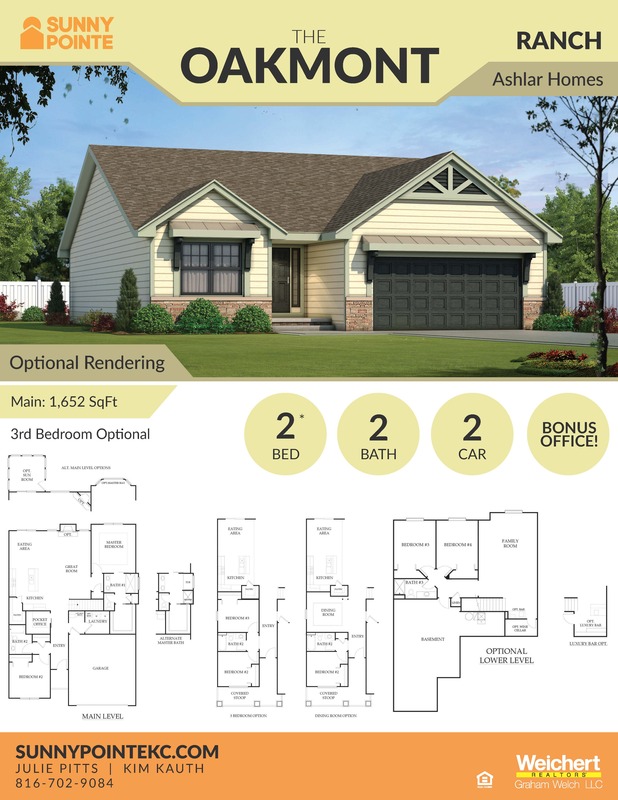 our are sure to impress any home buyer Ashlar Homes offers main level living at it’s finest with many different Two and three bedroom ranch plans to choose from, all with dazzling upgrade options. We encourage you to visit Sunny Pointe or contact Ashlar Homes president Shawn Woods for a tour of the product line. Know when you chose Ashlar Homes you’re receiving the highest quality of construction and customer service. Guaranteed! Every decision Frost Construction Company make starts and ends with the principal of integrity which our company has operated in each day for over 40 years. We understand that building a new home is one of the largest purchases you will make in your lifetime and you deserve a company with a reputation for unrelenting quality, high standards, and customer satisfaction. You will find owner Bob Frost on his jobsites daily, overseeing the construction process from start to finish to assure your home is built with the finest craftsmanship. Visit Sunny Pointe today to tour one of our Frost Construction floor plans, or contact owner Bob Frost at 816-305-2443 to learn more about what sets Frost Construction Company apart from the rest. With open, warm, and functional floor plans, attention to detail is what you’ll notice when you walk into a Dave Richards home. Flexibility is built into every home, giving you endless possibilities! Dave loves working directly with customers to deliver the home of your dreams! Customize the layout, design features, and selections to fit your lifestyle and budget. As a small builder, Dave is involved in the entire homebuilding process. It’s a family-run business. His son, Dave Richards III, joined the team in 2013 after studying at Emporia State University. He’s the On-Site Project Coordinator, overseeing the design and homebuilding every day. Like father, like son – details matter! At Ashlar Homes we aim to build the strongest and most durable homes on the market so that we can deliver on a long lasting promise to our customers. We go above and beyond for our customers, our are sure to impress any home buyer. 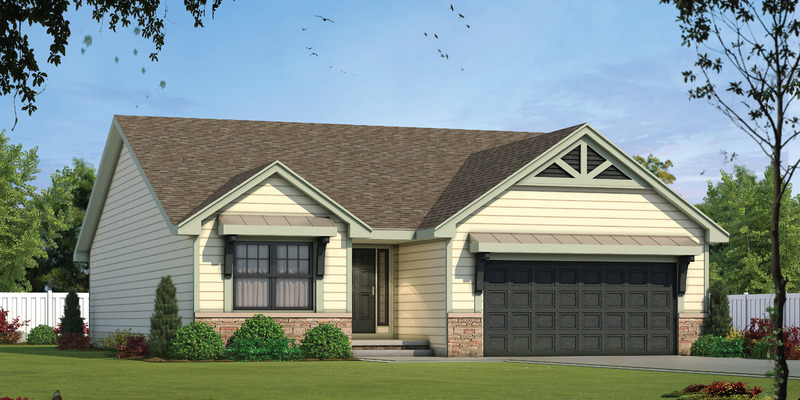 Ashlar Homes offers main level living at it’s finest with many different Two and three bedroom ranch plans to choose from, all with dazzling upgrade options. We encourage you to visit Sunny Pointe or contact Ashlar Homes president Shawn Woods for a tour of the product line. Know when you chose Ashlar Homes you’re receiving the highest quality of construction and customer service. Guaranteed! With open, warm, and functional , attention to detail is what you’ll notice when you walk into a Dave Richards home. Flexibility is built into every home, giving you endless possibilities! Dave loves working directly with customers to deliver the home of your dreams! Customize the layout, design features, and selections to fit your lifestyle and budget. As a small builder, Dave is involved in the entire homebuilding process. It’s a family-run business. His son, Dave Richards III, joined the team in 2013 after studying at Emporia State University. He’s the On-Site Project Coordinator, overseeing the design and homebuilding every day. Like father, like son – details matter!